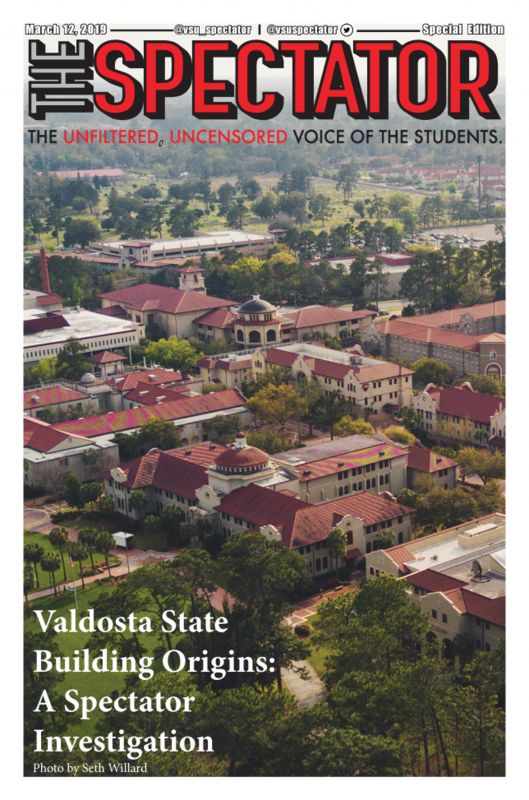 Welcome to the Spectator, the independent, student newspaper of Valdosta State University, a unit of the University System of Georgia. The Spectator is an award-winning newspaper affiliated with the Georgia College Press Association. 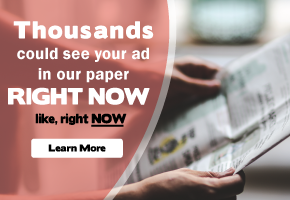 Advertising in the Spectator allows you to reach over 14,800 potential customers, consisting of students, faculty, staff and alumni. With our excellent prices, numerous discounts, and in-house design, the Spectator can stretch your advertising dollar. In addition to the issues published during the academic year, the Spectator produces spring and summer issues distributed to all incoming students and family members at Orientation. Advertising in these issues allows you to reach incoming students and their parents before these students register for classes. The Spectator also offers advertising on our website and through our social media sites. Our rate card explains Spectator rates, policies, and deadlines. If you have any questions or comments, please e-mail me at hlterrell@valdosta.edu. I am a Valdosta State Alumni. I sometimes miss my day walking on the VSU campus. Please check out my website. Hello is a Good Post!! !